In the present time, when the technology is affecting almost every aspect of our lifestyle, smartphones are not far behind in the race. In fact, it won’t be wrong to say that smartphones are more or less dominating the technology market today. There is probably not a single technology that you can not find and operate using a smartphone today. Whether it is the fingerprint sensor, dual-camera, bezel-less screen, dual-screen, and artificial intelligence, it can all be found in that small device in your hand. Of course, the level of features depends on what kind of smartphone you own. One of the most common smartphone features people look out for is the presence of various sensors in the phone. Some of the popular mobile sensors are the gyroscope, proximity sensor, fingerprint sensor, accelerometer, NFC, infrared and digital compass, most of which you can find in any average smartphone today. The newest example of the use of sensor technologies in the smartphone is Samsung Pay, which is an inbuilt payment system that is currently available only in some high-end Samsung phones. 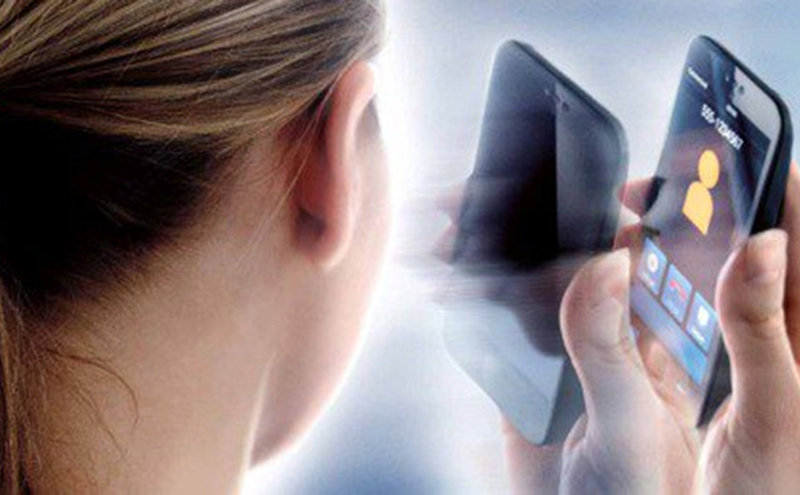 Keep reading to know more about the top smartphone sensors and how they are useful for you. It is the well-known sensor in the smartphone. The accelerometer is used to sense the changes in the orientation of smartphone with respect to the viewing angle of the operator. The most important key factor of this sensor is that it senses the change in orientation by 3D (X, Y, Z axis) measurement of the acceleration of the device. For example, the camera mode changes the orientation of the device from portrait to landscape or landscape to portrait mode as we change the orientation of the smartphone. This all happens due to the presence of accelerometer sensor placed inside the smartphone.This sensor is used by the applications to identify the orientation of the device and its movements, allowing features like shaking the phone to change music. 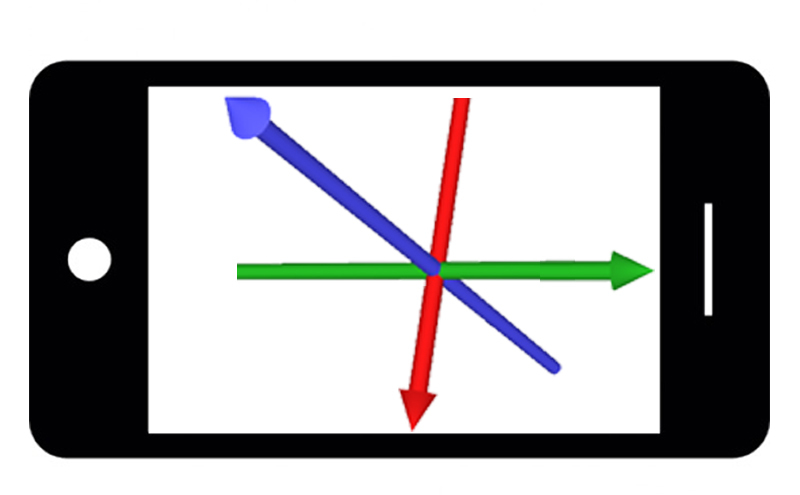 Compass is a very common name, which is used in day to day life. 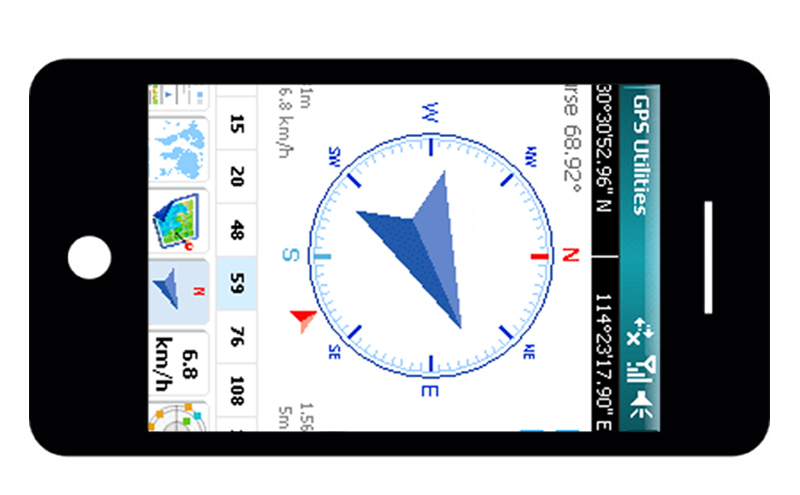 As we all know, the compass is used to find the accurate direction with respect to the north-south pole of the earth by use of magnetism.For the functionality of Digital Compass in the smartphone, it is usually based on another sensor called as Magnetometer. It provides smartphone a simple orientation in relation to the earth’s magnetic field that further helps the phone to find the direction in the map/navigation apps. This is the sensor which is used to maintain and control the position, level or orientation based on the principle of angular momentum. 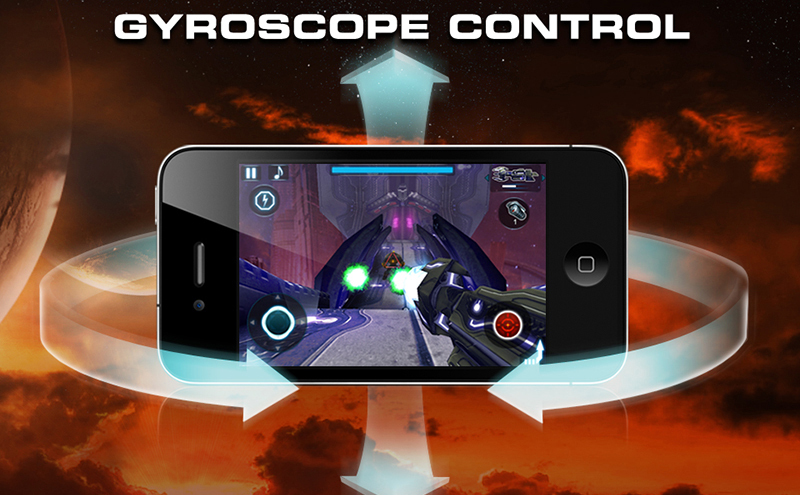 It works with an Accelerometer to detect the rotation of phone and features like tilting of phone to play racing games enhances the overall gaming experience. This is the one sensor which is placed in every camera phone. 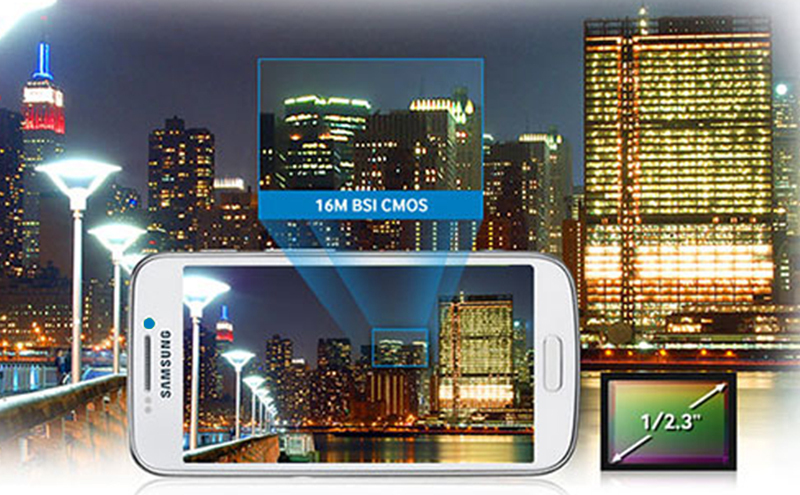 It is a type of digital image sensor which changes or increases the intensity of light while capturing a photograph. Sony is the first company to implement this technology in 2009.These type of sensor serves the recently developed smartphones in many areas to convert our conventional phone into smart one. Some of those areas are Quick Response (QR) Code, Data Encryption etc. This sensor is used optimize the light of the screen when it strikes to normal light with different intensities. The functionality area of the ambient light sensor is to adjust the display’s brightness, which at the end saves the battery power and life too.The ambient light sensor works on the principle of “superposition”. It contains photodiodes which are sensitive to the different spectrum of lights. A GPS navigation sensor is a sensor that accurately calculates geographical location by receiving information from GPS satellites. Initially, it was used by the United States military, but now widely used in the latest smartphones.As we know that the Global Positioning System (GPS) is a satellite-based navigation system made up of a network of a minimum of 24 satellite as the satellite data is free and works anywhere in the world. It’s noteworthy that the GPS signal is very weak when they arrive at the Earth’s surface so to make them usable for the users GPS sensors are used which by analytical processing provide us the exact and required data. 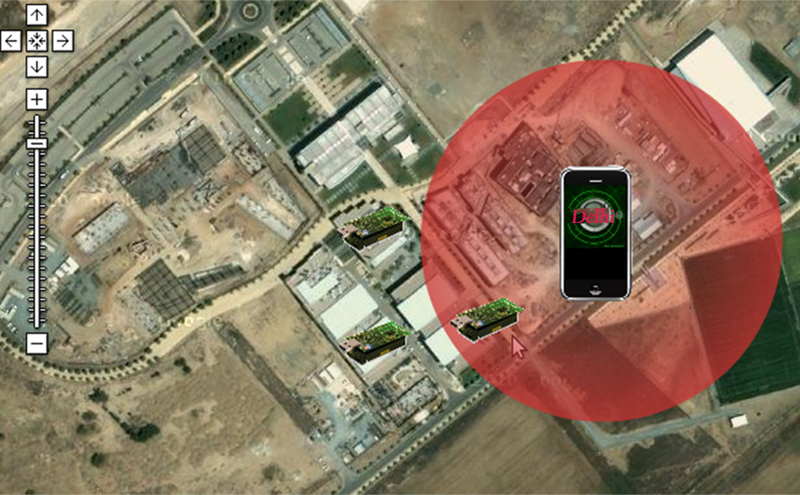 The proximity sensors in the smartphone works on the nearness of any object to the smartphone. 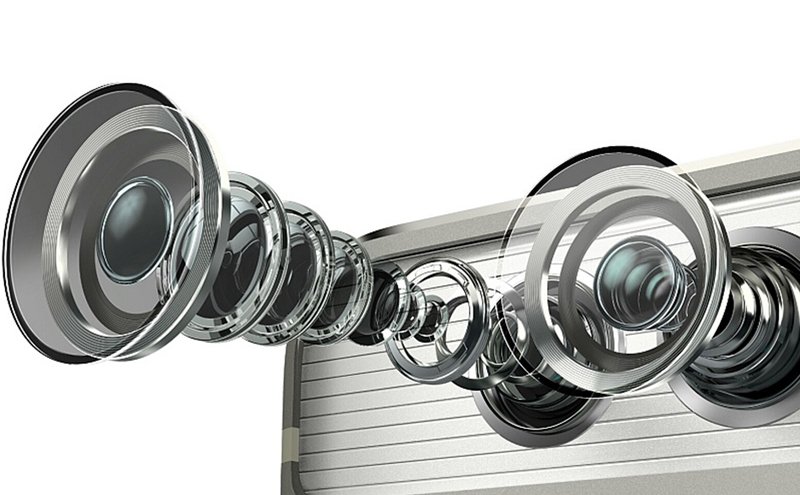 In most of the smartphone, the proximity sensor is at the top nearby the front-facing camera. 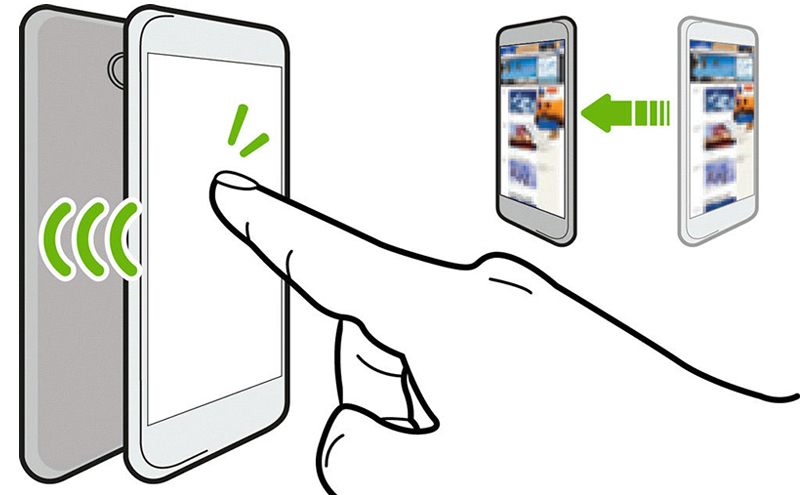 With the help of proximity sensors smartphones detect the distance of any object near the display of the smartphone and if that object is much close to the display then it shuts off the display to save power and obviate unnecessary touch input. The Near field communication (NFC) sensor is a set of communication protocols that enable two electronic devices, one of which is usually a portable device such as a smartphone, to establish communication by bringing them within 4 cm (2 inches) of each other. The technology is simple. It’s a short-range, low power wireless link evolved from the radio-frequency identification (RFID) tech that can transfer small amounts of data between two devices held a few centimeters from each other. 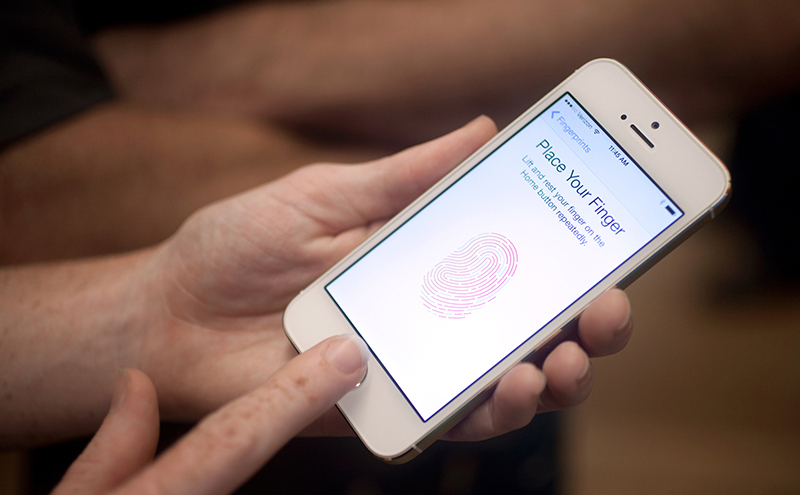 Fingerprint Sensors is an automated method of verifying a match between two human fingerprints. Fingerprints are one of many forms of biometrics used to identify individuals and verify their identity. This technology is nowadays being used very frequently by Smartphone makers to provide better privacy and security system in the handset. The Finger Print Sensor is an optical sensor that detects fingerprint and does verification with the help of high-powered DSP chip AS601 that does the image rendering, calculation, feature-finding, and searching. It is a mobile payment application that comes preinstalled on some Samsung devices and allows you to make payment directly by waving your smartphone near the cash register rather than having to swipe a card. 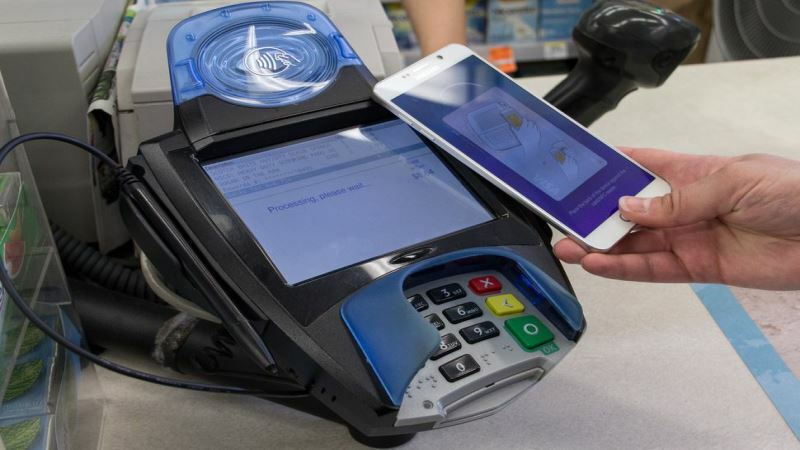 Samsung Pay makes use of the Fingerprint sensor, NFC, and in some cases, MST (Magnetic Strip technology) for seamless payment through the app. When using their Samsung phones to make payment, users are required to verify their authenticity through fingerprint sensor (or iris scanner) to allow Samsung Pay to proceed. Then, the app will make the contactless payment via NFC (Near Field Communication). Unlike Apple Pay, Samsung Pay also supports MST which improves its potential to be accepted at millions of merchant locations that are still using the old-fashioned magnetic strip.